Paul Ryan accused of racism for suggesting that there's endemic poverty in inner cities. 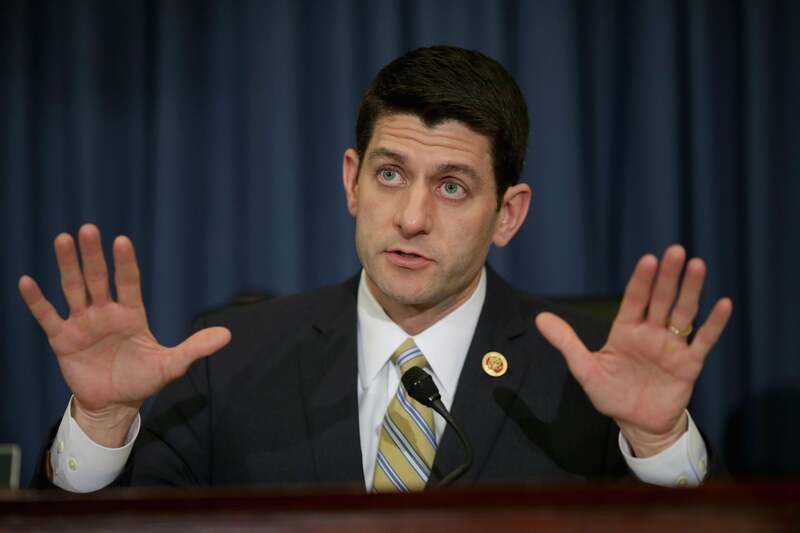 Paul Ryan demonstrates to the language police that he is unarmed. In conservative rhetoric, in talk radio especially, it’s easy to find tone-deaf talking-down about race. Democrats want to do to America what they did to Detroit. Black voters don’t seem to understand that unemployment’s higher than ever for them. And so on. It can get a little patronizing. Ryan’s problem, it seems, is that he’s talking about inner cities while being 1) a Republican who is 2) about to unleash poverty legislation heavy on work requirements. If you’re a Democrat, you can talk about the inner city in the same way Ryan does. He acknowledged that it was a stereotype; Ryan just assumed it was a sterotype. In the world of hate-clicking, there’s no allowance for Ryan framing this in familiar terms to a skeptical conservative audience. He said there’s endemic poverty in the inner cities, and it’s not up to him to say it.